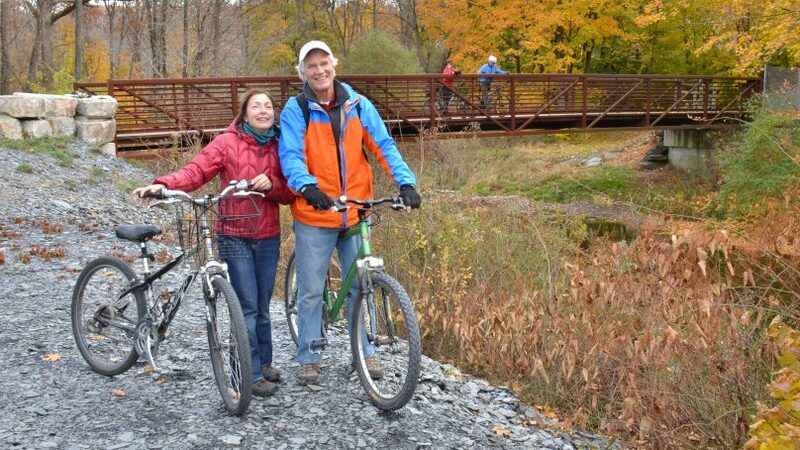 Bike 138 miles of rail trail on the Smithsonian Affiliate, Delaware & Lehigh National Heritage Corridor. 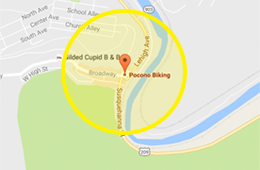 This 4 day bike ride is an inn to inn stay from Jim Thorpe to Washington Crossing. -Explore some of the oldest history in the USA. 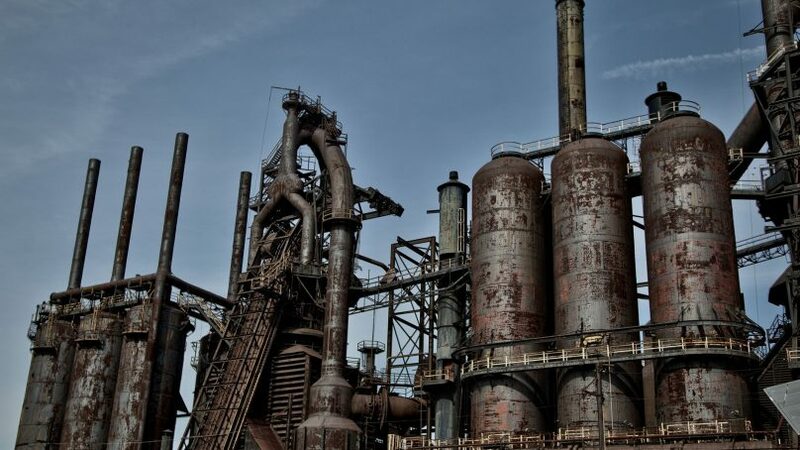 Follow the route of Anthracite Coal from mine to market during the Industrial Revolution. 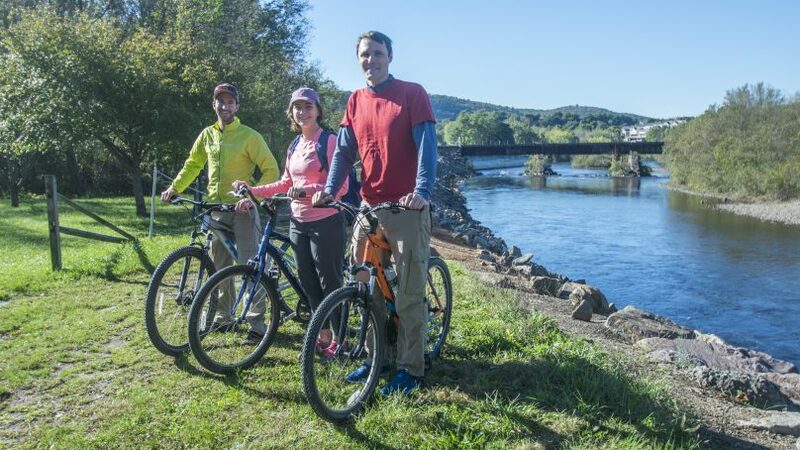 Day 1 – 36 miles: Start your adventure in the wilderness of the Lehigh Gorge State Park, riding past waterfalls and spotting wildlife as you bike on the newly connected D&L Rail Trail into the award winning town of Jim Thorpe. Our first night is spent surrounded by the mountains in the Inn of Jim Thorpe, circa 1849. 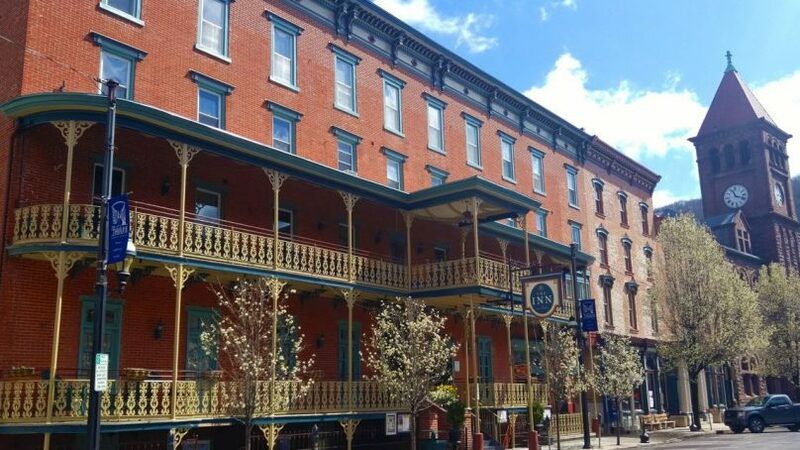 Day 2 – 35 miles: After a night exploring the shops, museums and restaurants in Jim Thorpe, we’ll enjoy a hot breakfast at the Inn before we continue to follow the locks and canals along the Lehigh River to the town of Bethlehem, PA. Along the way we will pass the Lehigh Gap Nature Center with its protected land. 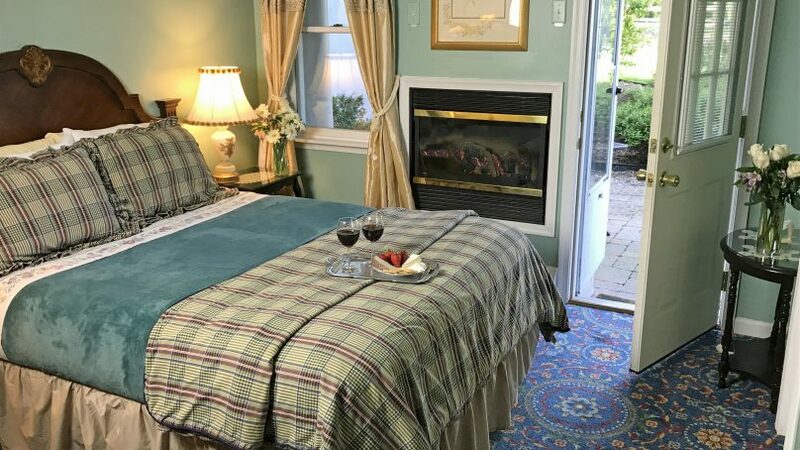 We will be afforded stunning views of the Blue Mountain and Appalachian Trail. 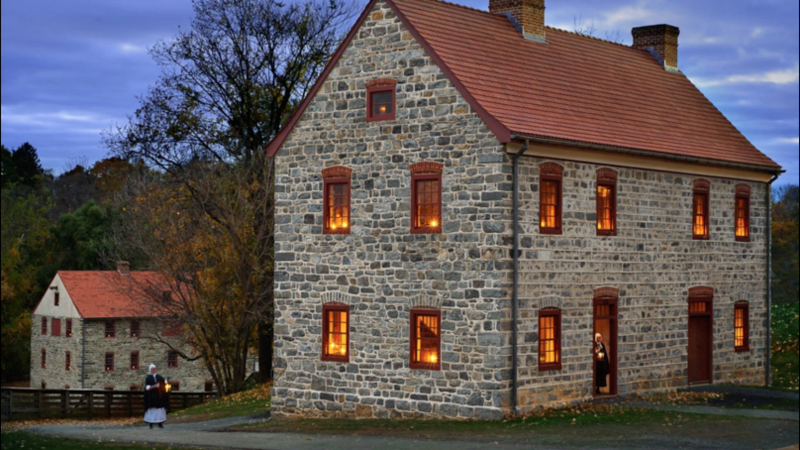 Bethlehem, circa 1741, an old Moravian settlement, is home to cobblestone streets, quaint shops, and history around every bend. Spend the night in the Hotel Bethlehem where Presidents and dignitaries have stayed before you. 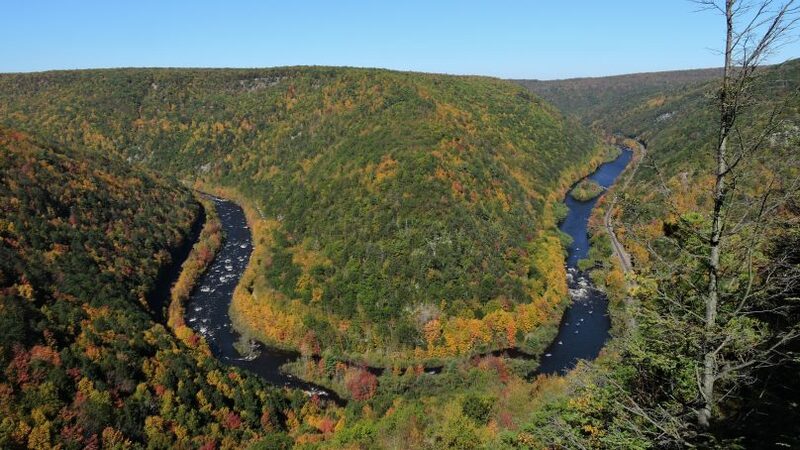 Day 3 – 46 miles: After a group breakfast, we will depart Bethlehem and travel south following the path of 19th century aqueducts to the confluence of the Lehigh and Delaware Rivers. Visit the only operating mule drawn canal boat east of the Mississippi. Tour the National Canal Museum and pass through many quaint, river villages, until we arrive in New Hope. New Hope is a small town with a big city feel. 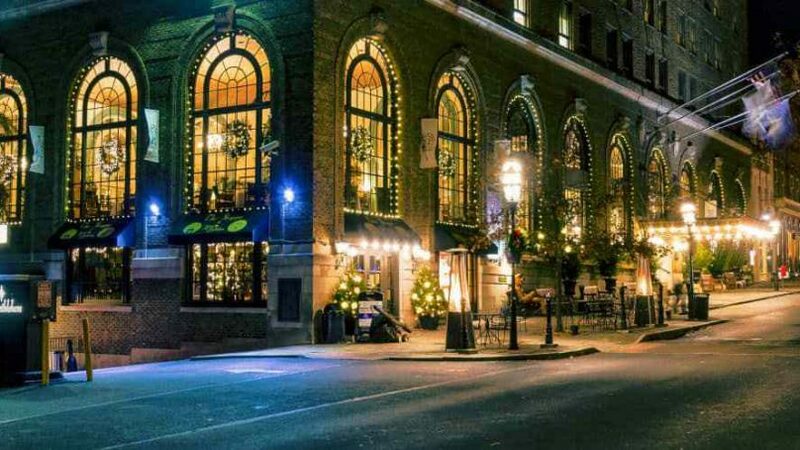 It offers bustling nightlife and cultural attractions such as the Bucks County Playhouse. Day 4 – 21 miles: On day four, after a hearty final breakfast at the Fox and Hound Bed & Breakfast, we will travel to Washington Crossing where George Washington crossed the Delaware in 1776. 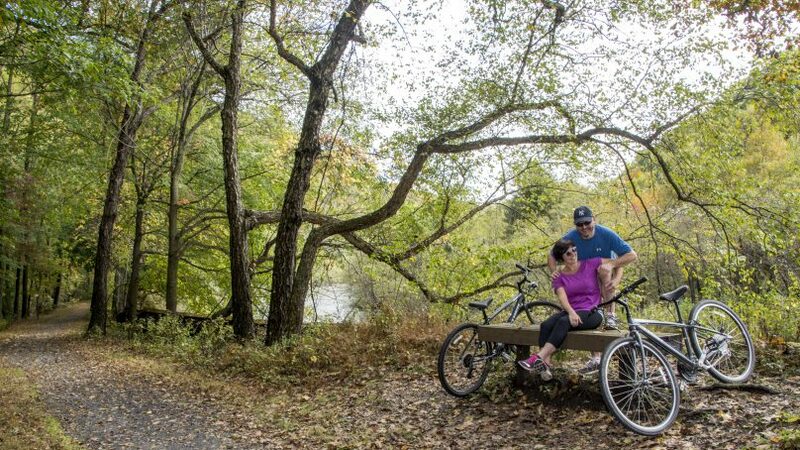 We will also cross the Delaware to the D&R Canal State Park and head north to Bull’s Island where we will end our ride with lunch before we shuttle you back to your car. Note, this is a 5 day trip that includes an additional night of lodging and a family style whitewater rafting adventure on day two. The rate for this 5 day trip is listed separately on the rate column. 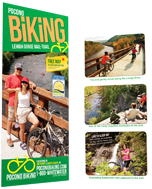 Click here for our 5 day overnight bike ride page.